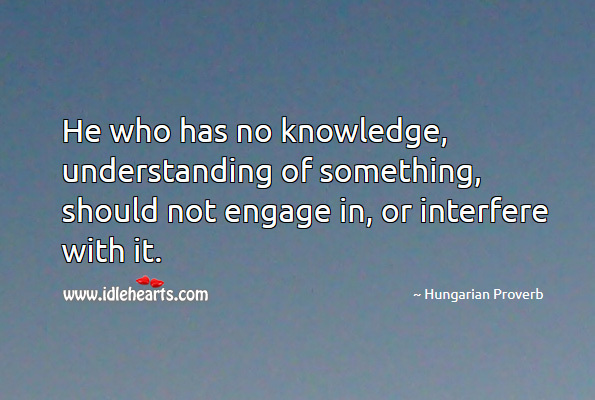 He who has no knowledge, understanding of something, should not engage in, or interfere with it. 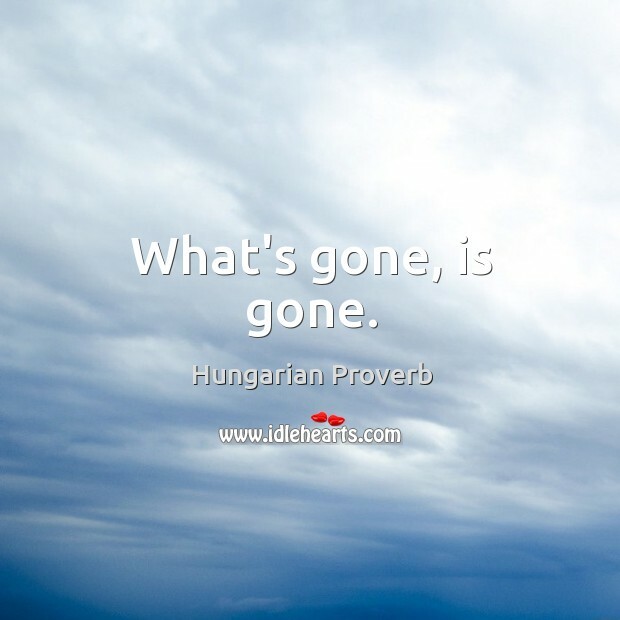 IdleHearts / Proverbs and Sayings / He who has no knowledge, understanding of something, should not engage in, or interfere with it. 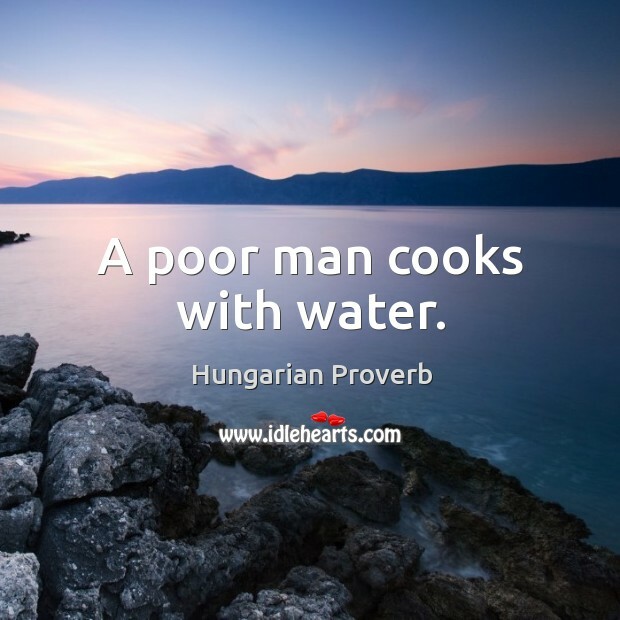 This is an image about 'He who has no knowledge, understanding of something, should not engage in,...' shared in Proverbs and Sayings category. 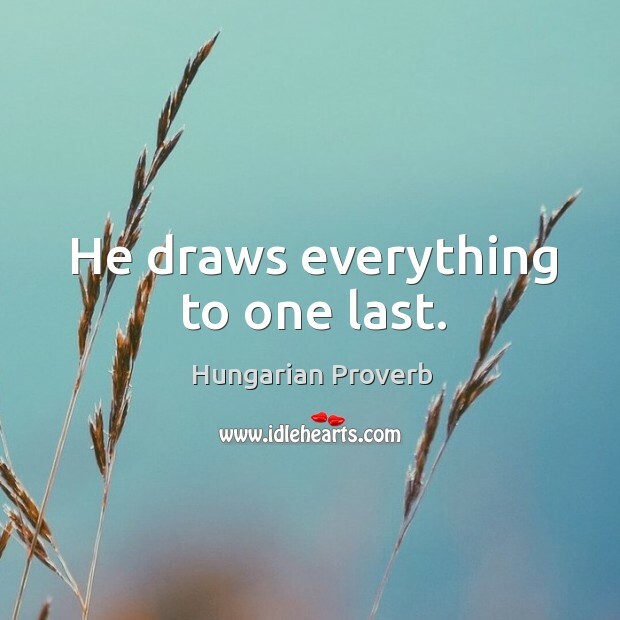 He draws everything to one last. 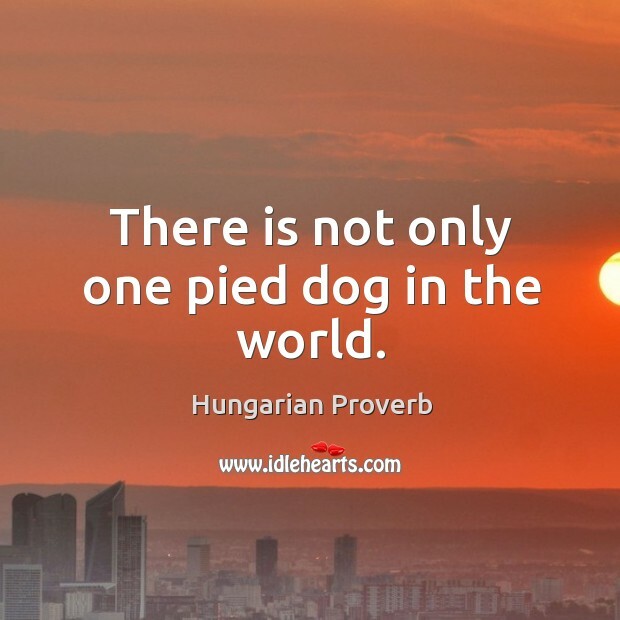 There is not only one pied dog in the world. 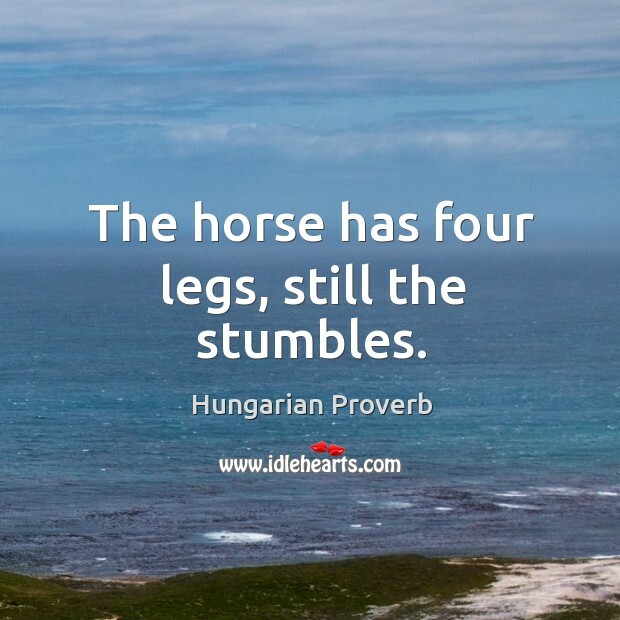 The horse has four legs, still the stumbles. 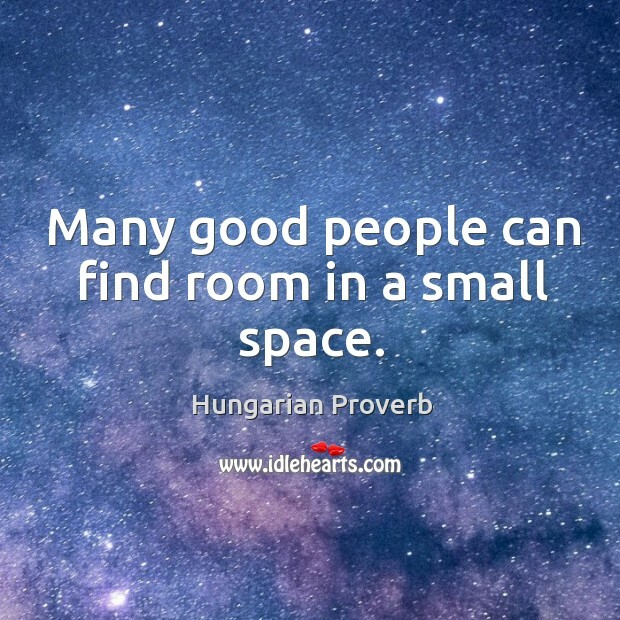 Many good people can find room in a small space. 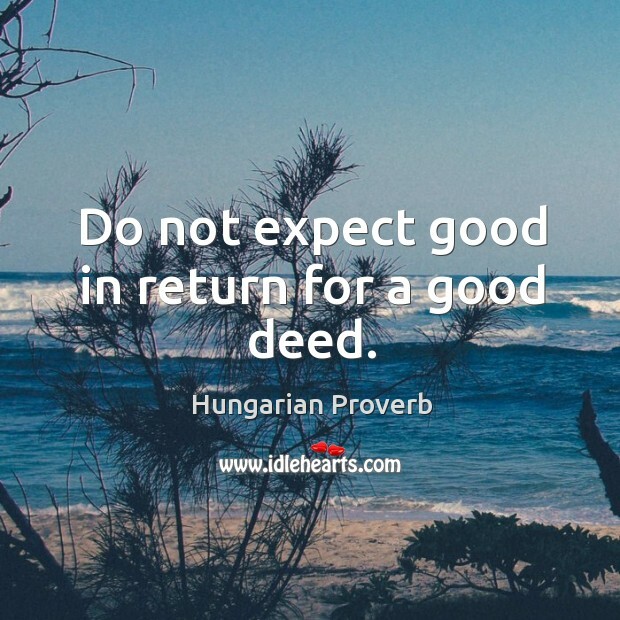 Do not expect good in return for a good deed. 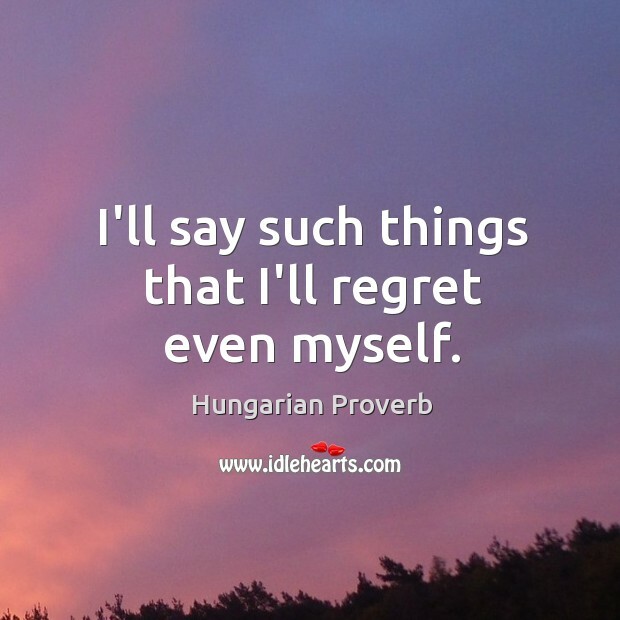 I’ll say such things that I’ll regret even myself. 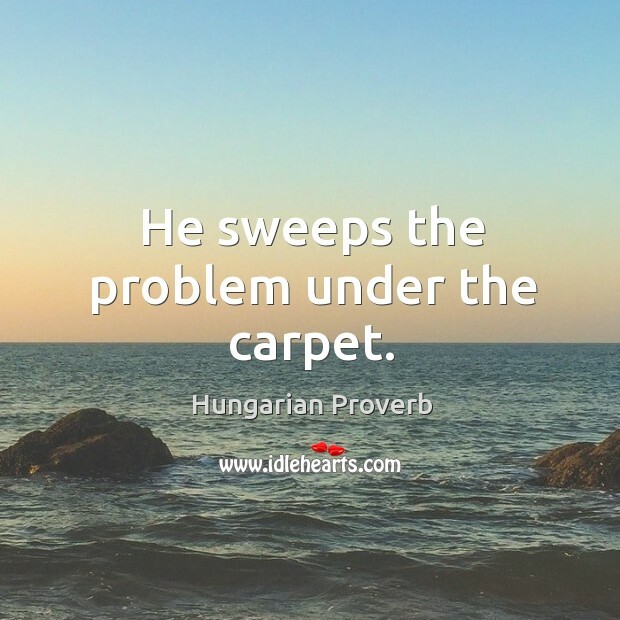 He sweeps the problem under the carpet. There is thick sandal leather on his face. 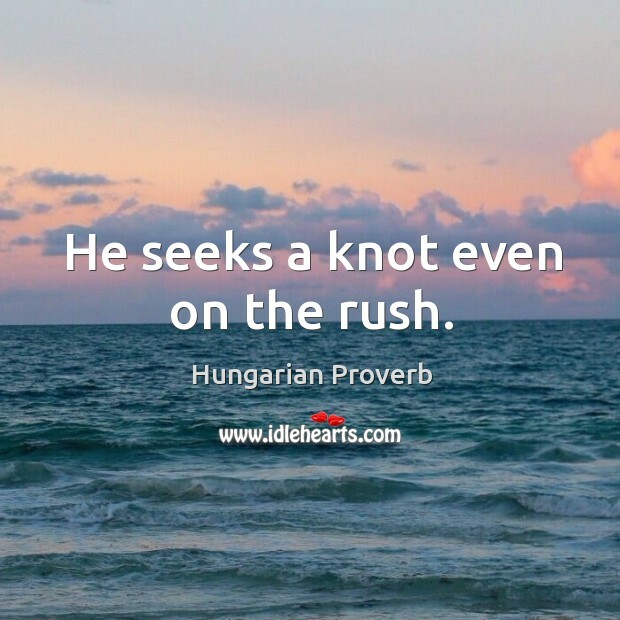 He seeks a knot even on the rush. 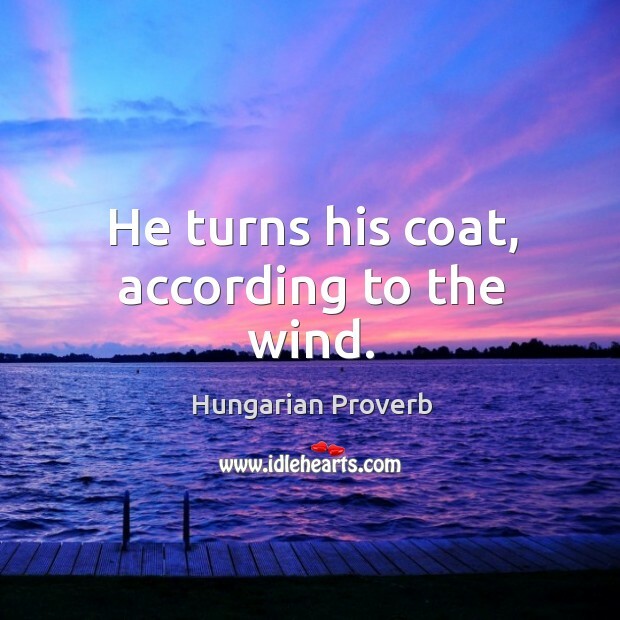 He turns his coat, according to the wind. 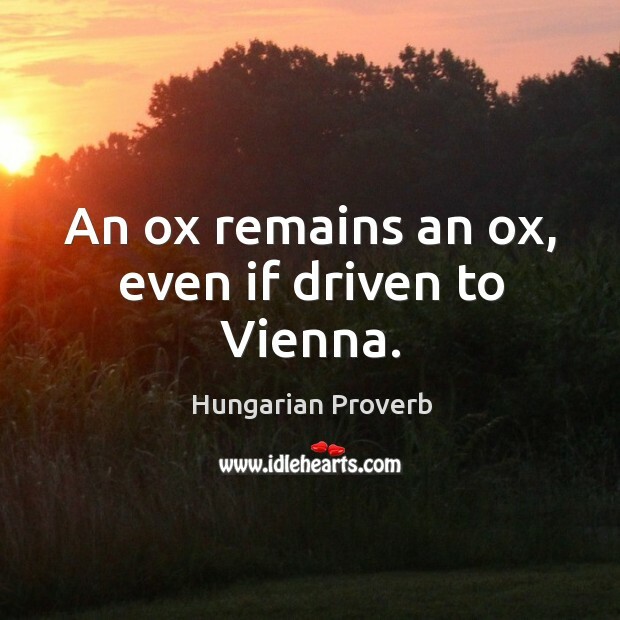 An ox remains an ox, even if driven to vienna. 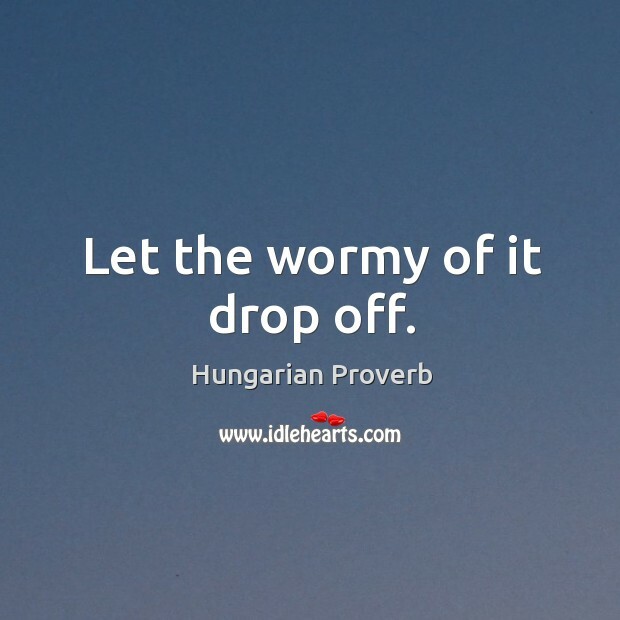 Let the wormy of it drop off. 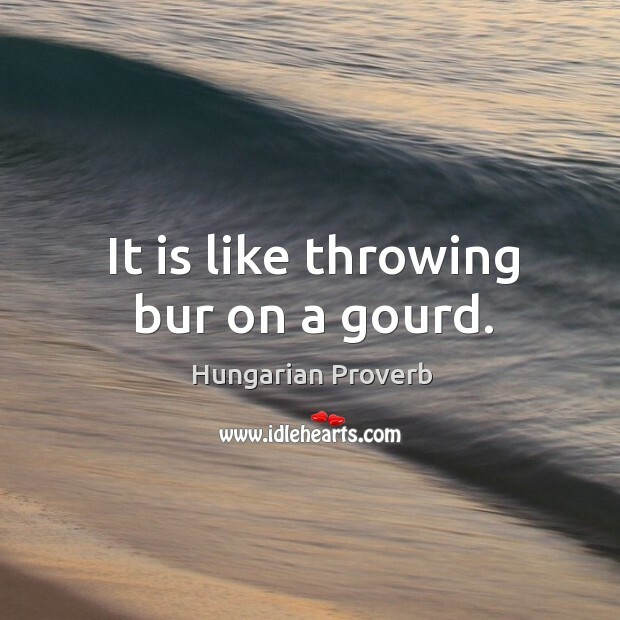 It is like throwing bur on a gourd. 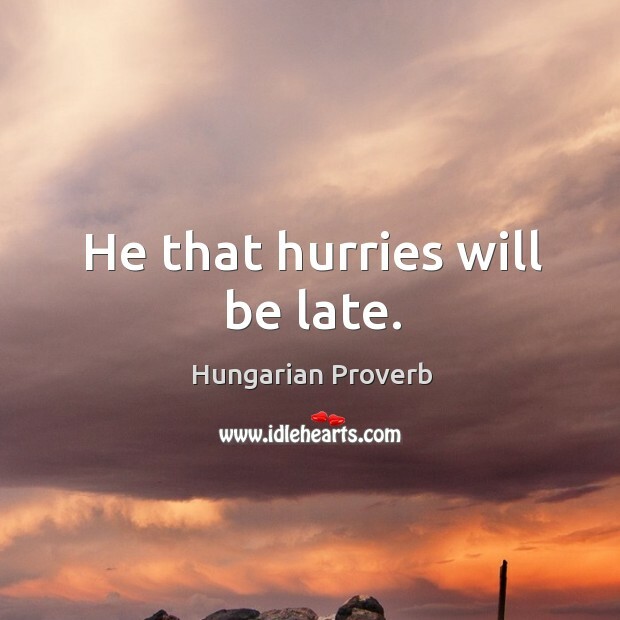 He that hurries will be late. 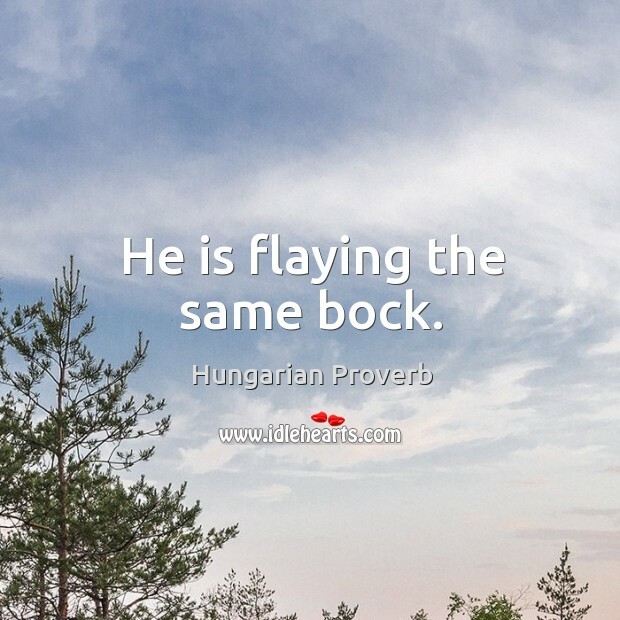 He is flaying the same bock. 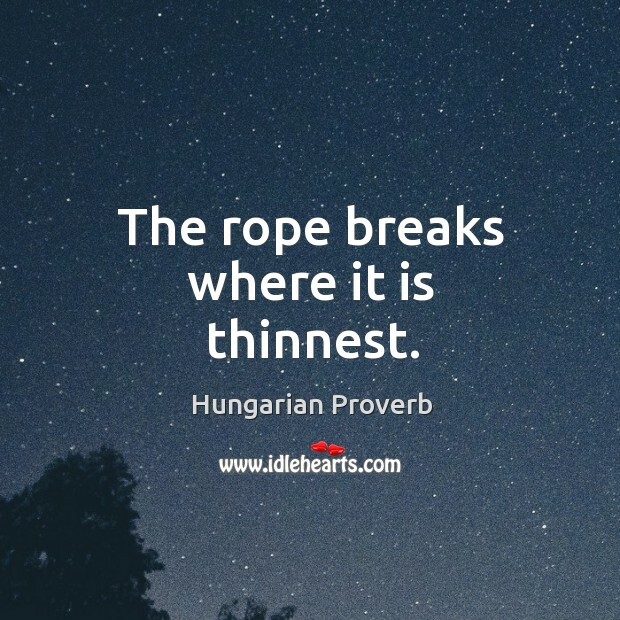 The rope breaks where it is thinnest.